your Senior year should be remembered forever. That’s why I'm obsessed with creating images that turn heads. Let’s create photos you’ll never forget! Fill out the form below, and we'll schedule a phone call to get organized. We'll get a date down, pick locations, talk outfits, and plan your print Ordering Session. 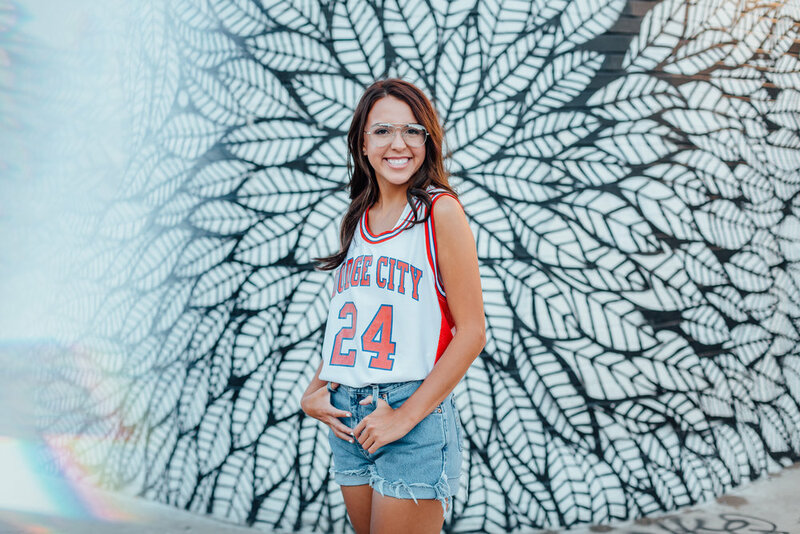 Step into confidence during your custom-designed Senior Session. It’s okay if you’ve never been photographed professionally before. With years of experience and a hatred for cheesy, awkward poses, I will help you look incredible. We’ll take our time, capturing stunning images that you and your family will cherish forever. Finally, we’ll sit down and narrow down your favorite images to display in the home, build a Senior Album, and purchase gift prints for family. Since we’re talking money, all decision makers need to be there. "...we were beyond satisfied. He kept the shoot fun, and truly was an all around great experience!" It's my goal to offer a once-in-a-lifetime photography experience. Let's tell YOUR story and represent YOUR legacy for years to come! Book out my weekend for an out of town adventure. Simply cover basic travel costs for me and an assistant to meet you & the fam somewhere amazing. In addition to the Session Fee, my average client invests between 700 and 1200 on gift prints, wall art, and a senior album. Wondering What to Wear to Get the Best Photos? I made a massive list of Pro Tips. wow your friends & family with your new epic photos. Web-sharing digital copies of all your favorite images are included FREE with every package. my daughter felt comfortable working with him!" Now booking Spring/Summer sessions for Class of 2020.